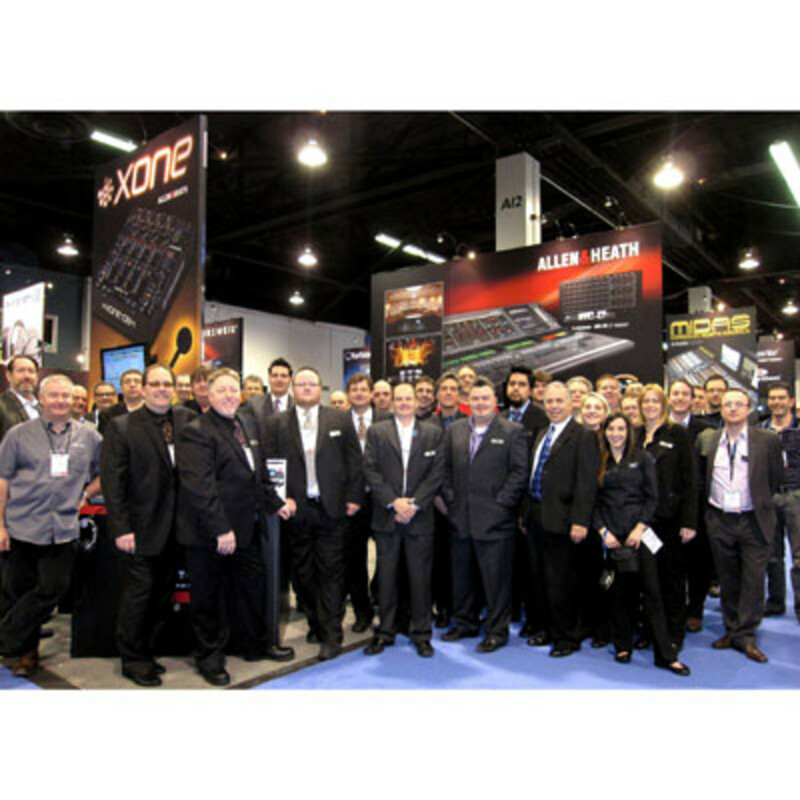 Allen & Heath were on hand at the 2011 NAMM show and brought us a few new pieces of DJ gear. 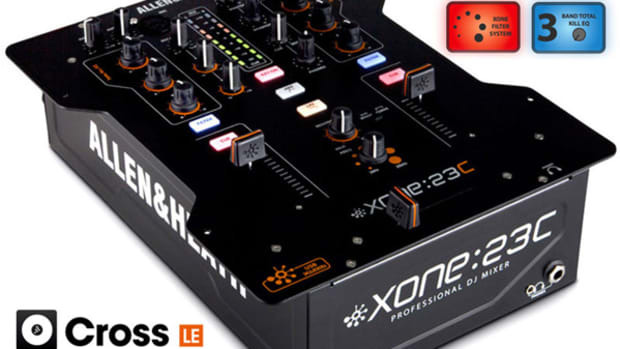 First up is the all new Allen & Heath Xone DB4 high performance digital mixer. 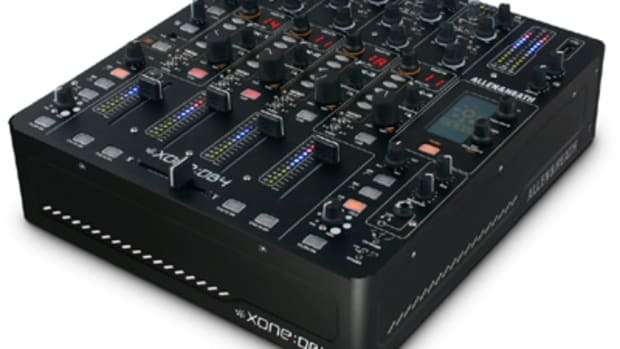 This mixer has a Quad-FX core, multi-channel USB audio, analog and digital ins and outs, and some serious looping functions. Allen & Heath also brought out their iLive mixpad App for the apple iPAD which will allow users to control the iLive digital mixing system. 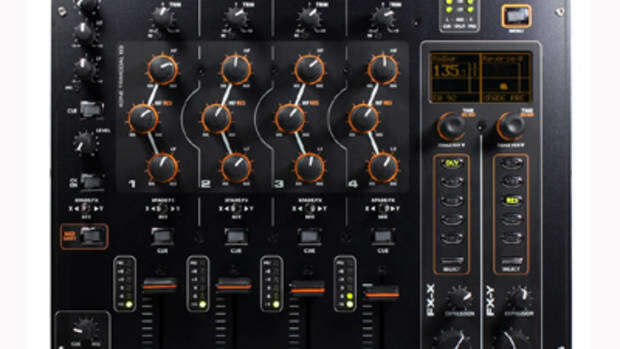 The iLive Mixpad connects to an iLive Mixrack via a wireless network and allows the DJ to control live mixing, channel faders, DCA faders, mutes, image controls, aux sends, EQ&apos;s, and much more. We will have much more information as these products come to market, but for now we have the below press releases, pics, and links... 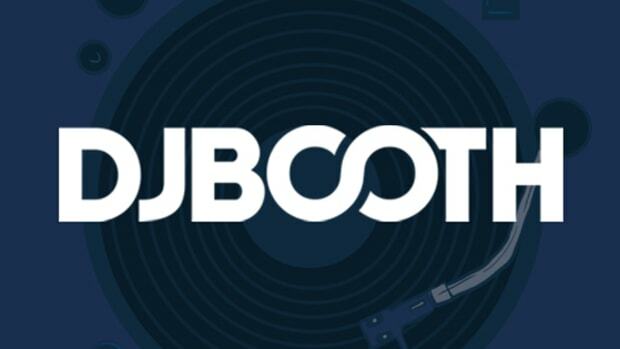 I doubt we will do a review on either of these products, but still, these products are revolutionary in their own right and deserve to be noticed by all in the DJ world. 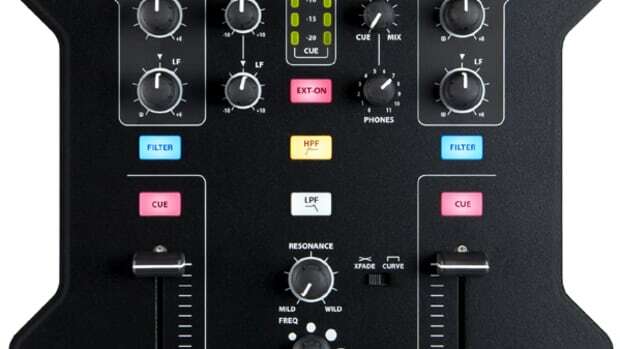 Allen & Heath have been pretty quiet in the DJ-space since releasing the DB2 and DB4 mixers, but they've since announced a brand new two channel mixer for this year's 2014 NAMM show. 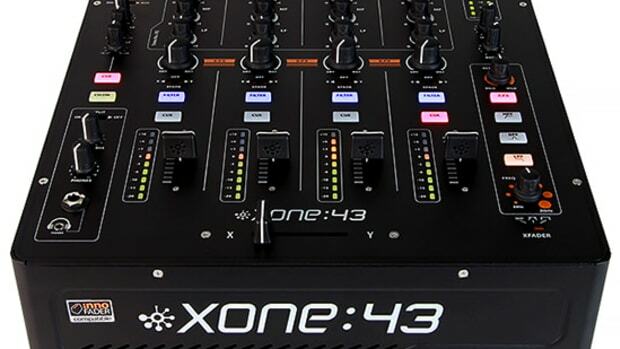 The A&H Xone:23 Mixer is the new update to the beloved Xone:22, with a new look and style to match the DB mixers and including some updates to appease the masses. 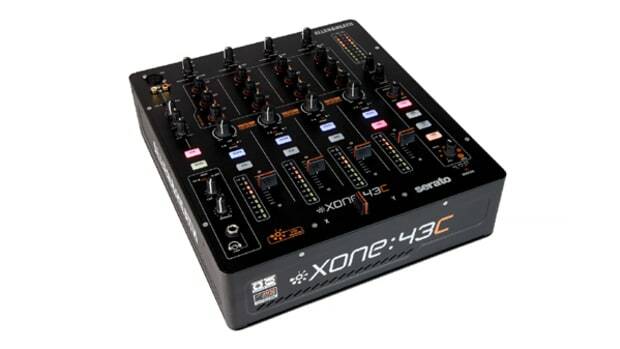 The Xone:23 comes with a new analogue Voltage Control Filter (VCF) system for Low/High-Pass filters, frequency sweep and resonance control.